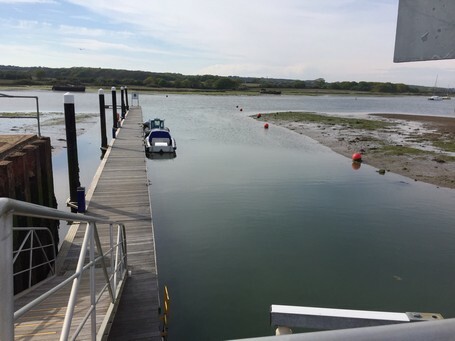 The club's 2016 rally took place over the weekend of May 7th and 8th and was held at Island Harbour on the upper reaches of the River Medina at Cowes on the Isle of Wight. 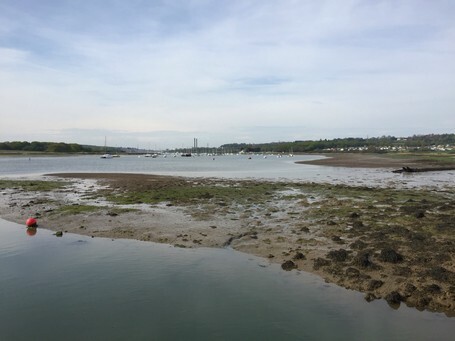 There were five boats attending, two Nauticats, an Island Packet, a Sadler and a Beneteau Trawler. On a warm sunny Saturday the entrance to Cowes was busy with traffic. 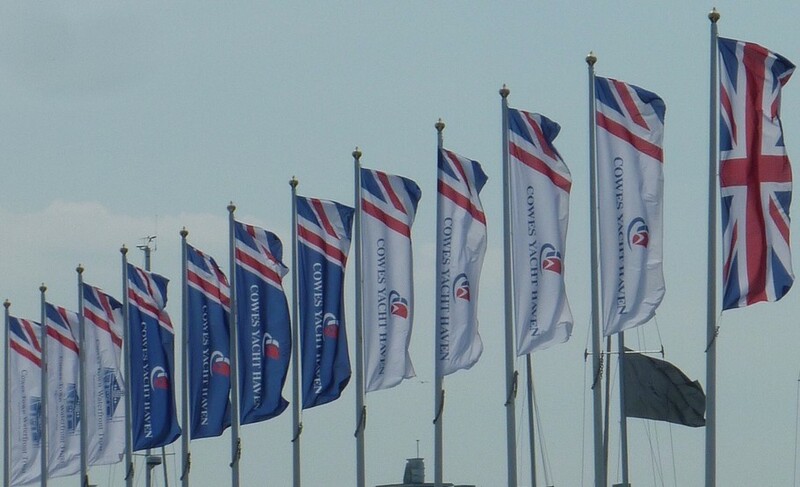 With a fresh breeze the flags were flying at Cowes Yacht Haven as we went past. 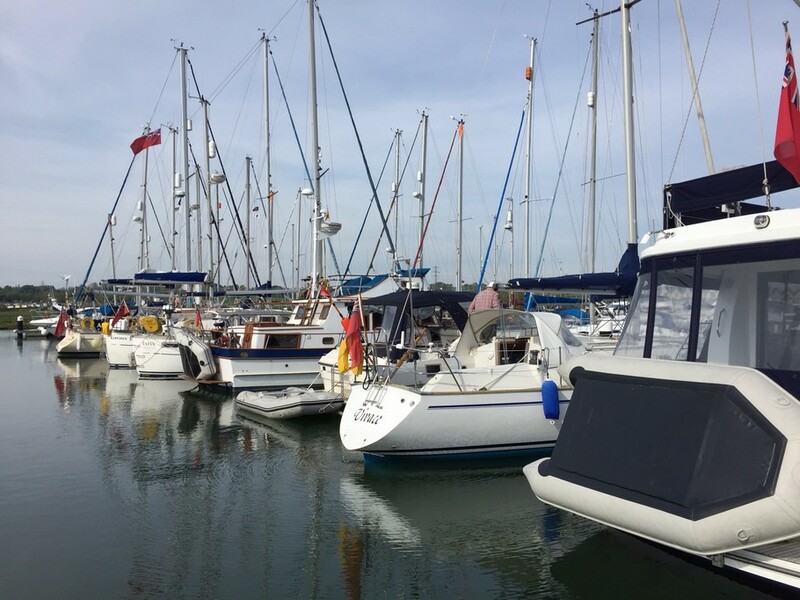 Andante, Freya, Karvinen, Taiva and Vivace moored on B pontoon at Island Harbour. 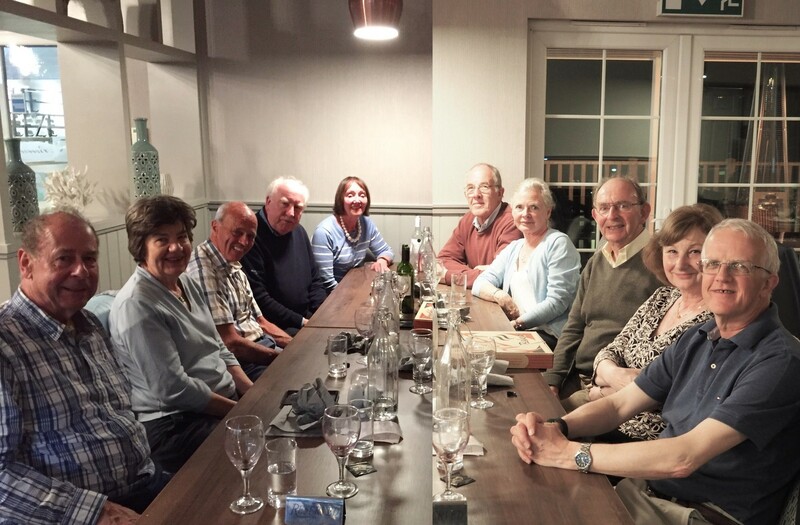 A fine dinner was enjoyed at the Breeze Restaurant at the marina. On Sunday morning after coffee and cakes on board Andante we all departed Island Harbour for our home marinas. With winds gusting up to 20 knots some fine sailing was had on the return passages.